The variety of services freelancers provide is growing, and with the addition of Fiverr Learn they will be able to provide e-learning to a global user base on the Fiverr platform too. With Fiverr Learn, the company will allow a new set of freelancers to deliver lessons for in-demand upskilling along with freelance training. This will not only provide new financial opportunities for freelancers, but it will also give individuals looking to acquire and develop new skill sets a globally recognized brand and platform on which to do so. 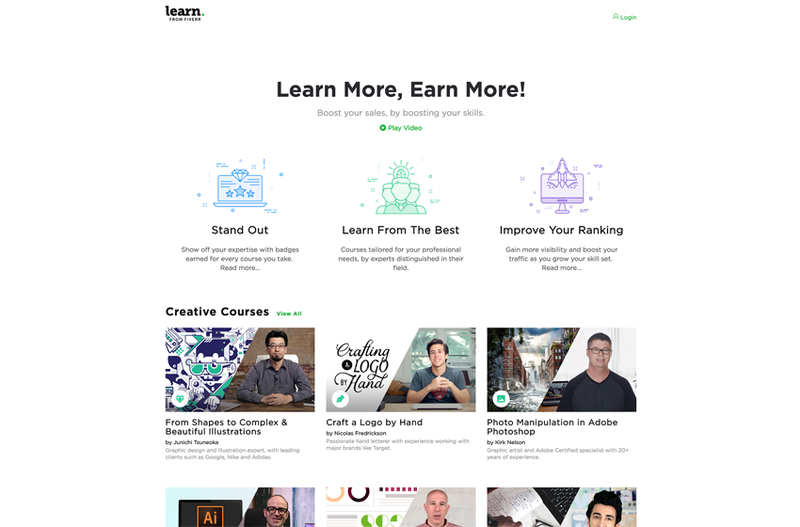 To start with, Fiverr Learn will have courses in graphic design, branding, digital marketing and copywriting with focuses on viral marketing, Facebook ads, illustration and other topics. Making the announcement on it’s official The Do List blog, Fiverr said more courses are on the way. 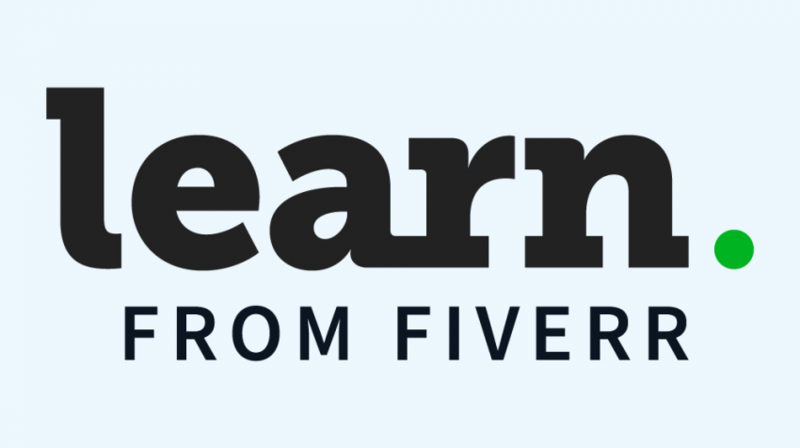 For many small business owners who have specialized skill sets across a wide range of industries, Fiverr Learn can be used as another tool for engaging with their audience, increasing their customer base and of course making more money. Whether the business is a bakery, auto mechanic shop, developer, accountant or something else, owners can showcase their expertise and by extension their brand. 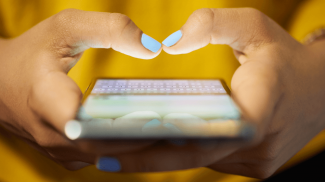 Digital technology has made e-learning possible, and in turn, this has allowed individuals from grade school to the professional level acquire new skills or improve upon those they already possess. 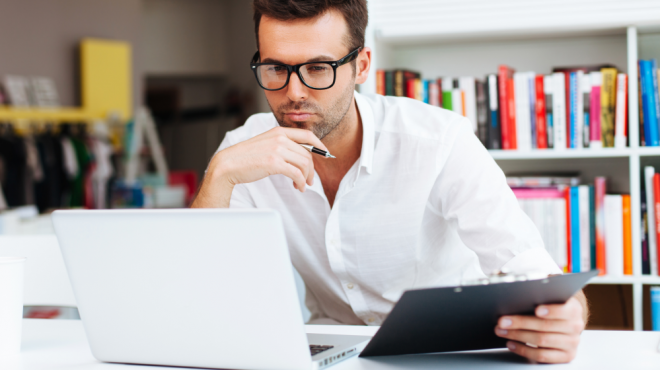 According to Technavio, the global e-learning market is set to grow to $272 billion by 2022. The market is being driven by learning process improvements and the growth of in-house content development. In the case of Fiverr, this means bringing together experts across different fields and making its platform available so they can deliver their courses. The company says some of its instructors are experts who have experience working with brands such as Apple, Nike, Google and others. In addition to the core lessons, Learn courses include content specifically geared to freelancers, allowing them to learn more about creating a professional brief for clients, carrying out effective market research, and delivering the final product. For freelancers who are looking to improve their skill set, Fiverr has a certification program in which graduates can undergo a completion test. With the successful completion and certification, students will receive a special course badge. 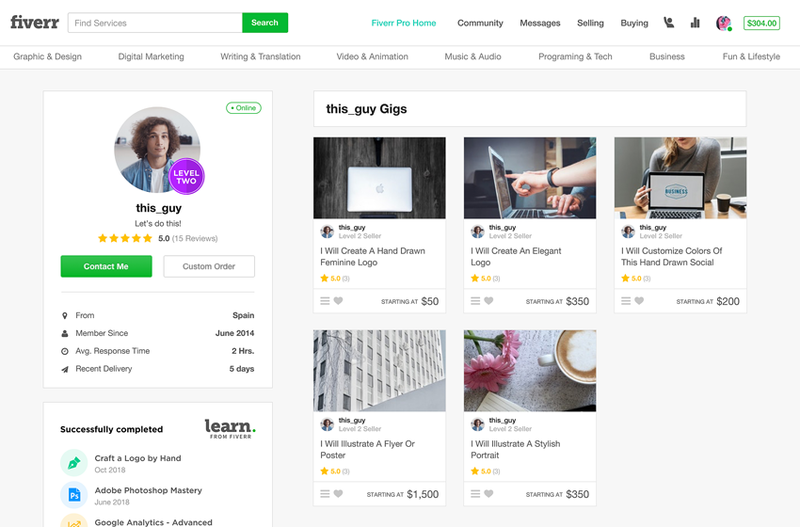 The company says the badges will give these freelancers more exposure on the Fiverr marketplace so they can increase their earning potential. There are people who are trying to sell ebooks on the Fiverr platform. I guess it’s their time to shine.